Where we slept before trekking Mt. 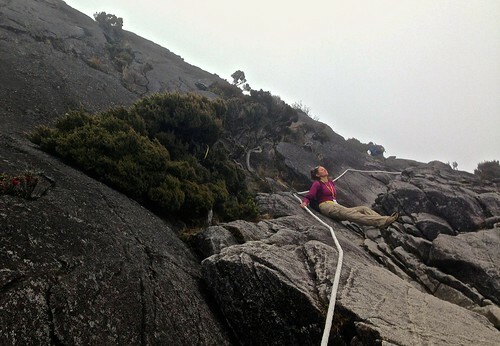 Kinabalu: a review of Mountain Resthouse. 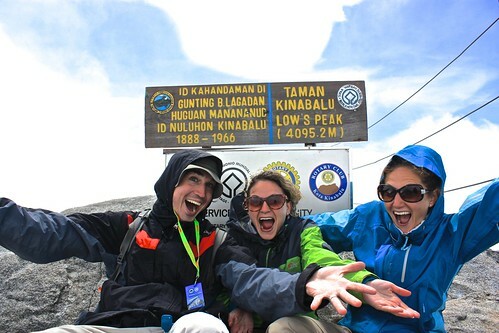 Our one-day trek to all 4095 meters of Mt. Kinabalu. It wasn't easy, but it can be done. 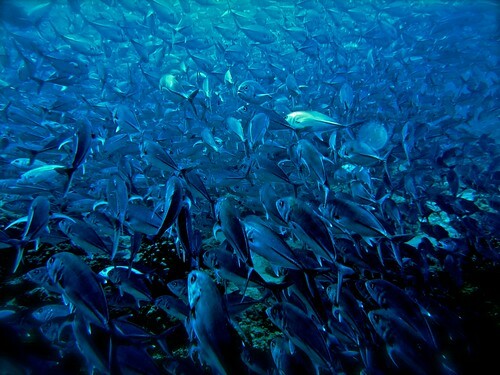 Where we slept while diving Sipadan: a review of the wonderful Seaventures dive rig. How Essential Is That Travel "Essential?" 16 Months of Experience Broken Down. Sleep sheets, packing cubes, daypacks. What do you really need to take with you on your RTW trip? We break it down. How to pack for a yearlong backpacking adventure that doesn't leave you looking homeless.